In The Book Ninja we meet queen of online dating Frankie Rose who in her desperate search for love decides on a rather unique method of finding her Mr Right… by planting her favourite books on trains complete with her contact details in the hopes of luring her perfect (and well-read) man directly to her. What was the inspiration for this idea? This idea was inspired by our community initiative – Books on the Rail. Founded in April 2016, we plant books on trains, trams and buses for people to find, read and then return. Since its conception, we’ve heard so many stories of people bonding over a book they dropped, which someone else found. We always thought how amazing it would be if two people ended up together because of Books on the Rail. Then we thought, why not write it?! There’s no shortage of apps, television shows, and social experiments that centre around dating however The Book Ninja method is certainly the most unique technique we’ve heard of! What would be your number one tip for dating and finding love in 2018? 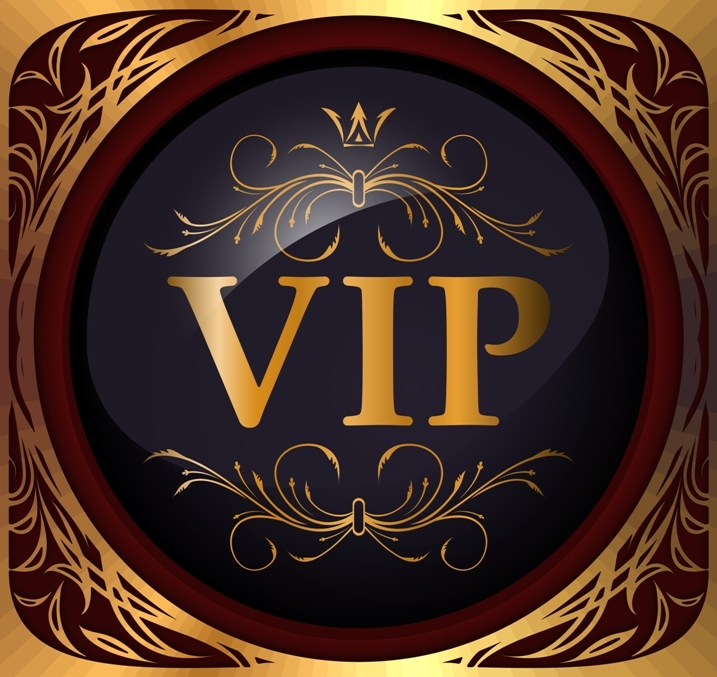 Amongst it all – BE PRESENT! 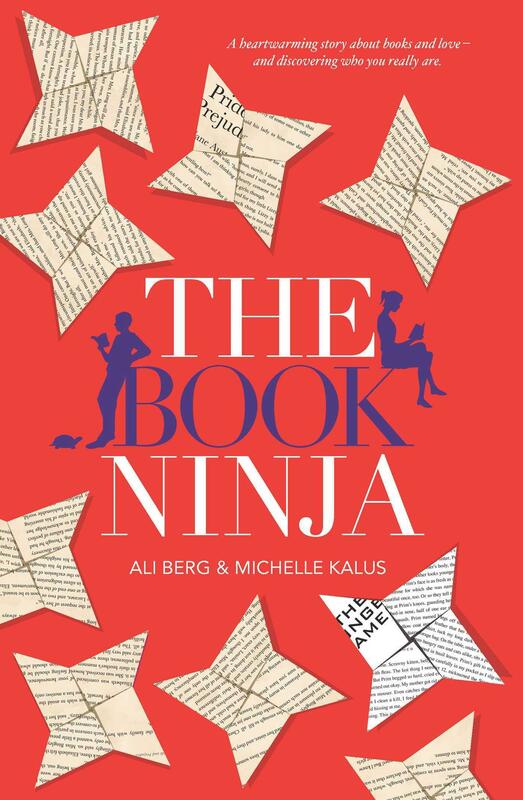 The Book Ninja is touted as “a clever, funny, and wryly observed story about books and discovering who you really are”. What would be your best advice for women who are seeking to find their own happiness? Something that was really important to us when writing the Book Ninja, was to tell the story that a romantic partner can’t create your whole happiness. Our best advice to finding your own happiness is to learn to be content with who you are – and don’t worry about what anyone else is doing (or reading!). Don’t fixate over things you can’t control, surround yourself with people who make you feel good and be brave enough to chase after your dreams and take risks. Since we were little, we’ve always bonded over books, stories and storytelling. In fact, almost every monumental moment in our friendship can relate back to books. In primary school, we were the ones to stay back at lunchtime to attend “writing club.” Later, came the inevitable. First love. A boy entered our worlds. He was handsome, brave… with a lightning bolt scar down his forehead. Since then, we’ve bonded over countless literary affairs. Jamie Fraser, Peeta Mellark, and one of our favourites, Alexander, from The Bronze Horseman. Storytelling has been such an important part of our friendship, it seemed only natural that we tell our own. Wow! That’s a tricky one! We admire so many authors. One that has particularly inspired us recently is Graeme Simsion. We are such huge fans of his novels and his writing, and were lucky enough to have him join us as a Book Ninja last year! After we sent him a Tweet asking if he wanted to join our Books on the Rail movement, he heartily agreed and helped to plant books on the train with us one sunny afternoon. After that, he hosted a book club on the train with us where he shared many wisdoms about the art of writing. We’re not only inspired by his writing, but also by his generosity and readiness to help others. Thanks to Simon and Schuster Australia, we’ve got three paperback copies of The Book Ninja to giveaway!